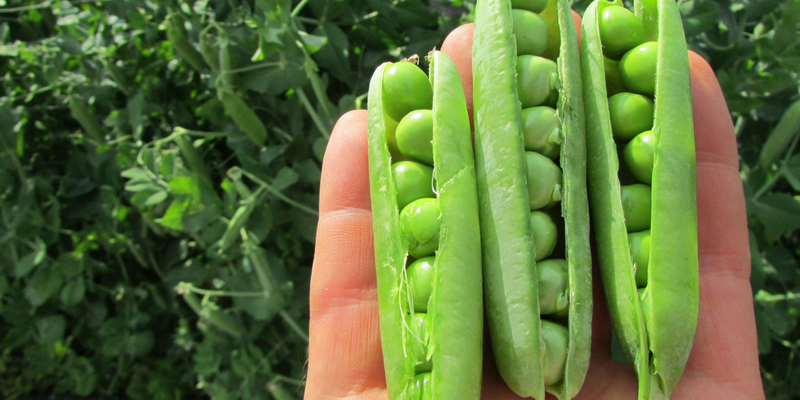 We've been asked for years to demystify seed starting. 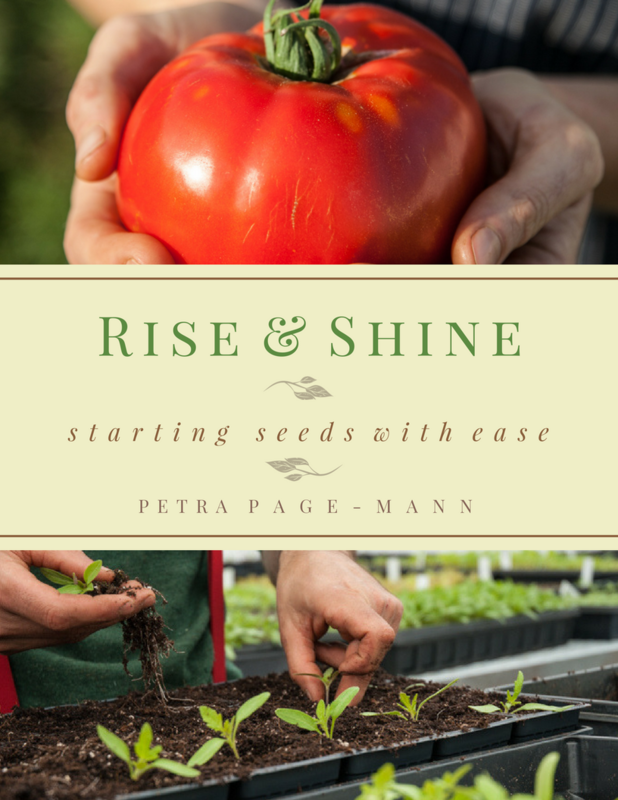 Rise & Shine finally shares everything you need to start seeds successfully at home with easy-to-follow instructions and insightful tips for the novice and experienced grower alike. 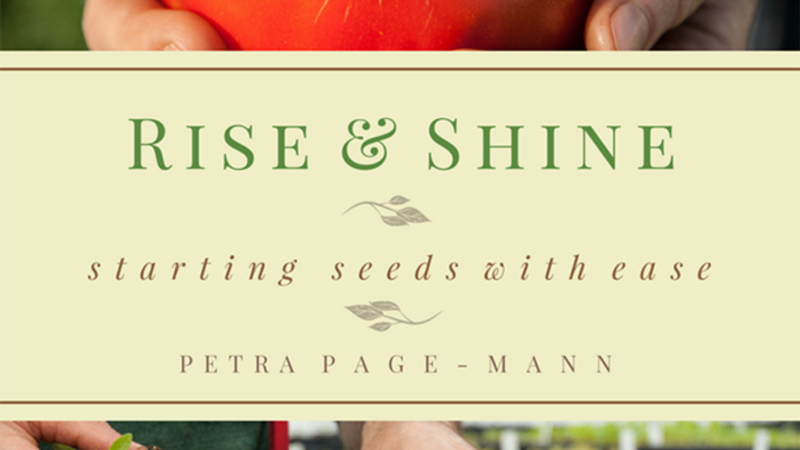 For the cost of a few seed packets, purchase and download Rise & Shine here. "I've grown Fruition's seeds and starts for years but I've never had much success starting seeds indoors. 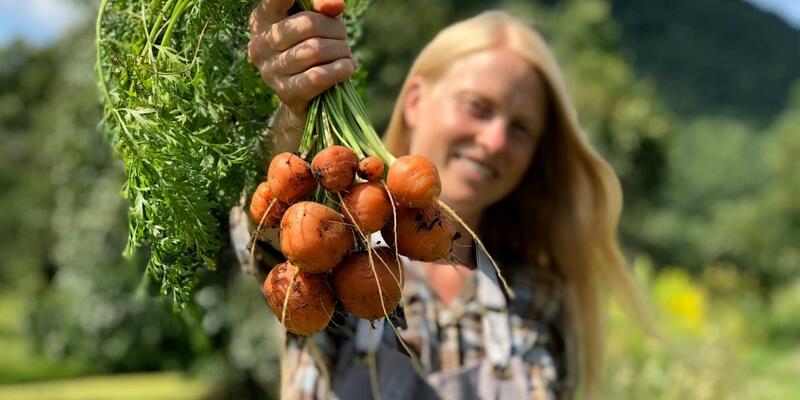 Rise and Shine brought growing plants back into our lives and my children have loved caring for our seedlings right on our dining room table."